You've been to Birmingham's street food extravaganza The Digbeth Dining Club, right? If not, just nod along like you have and rectify this foody faux pas on Friday. 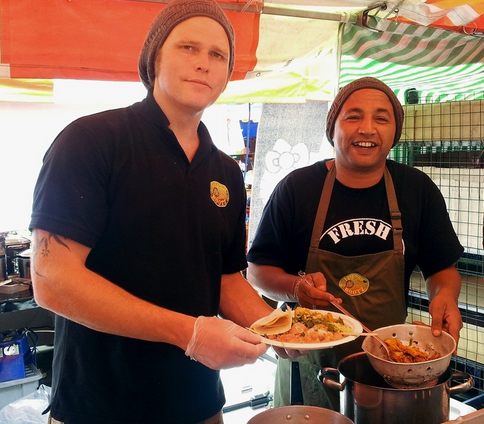 Last weekend they won The Best Street Food Event 2013 at the British Street Food Awards, sticking it to the well-moneyed London events and bagging an incredible accolade for the West Midlands. 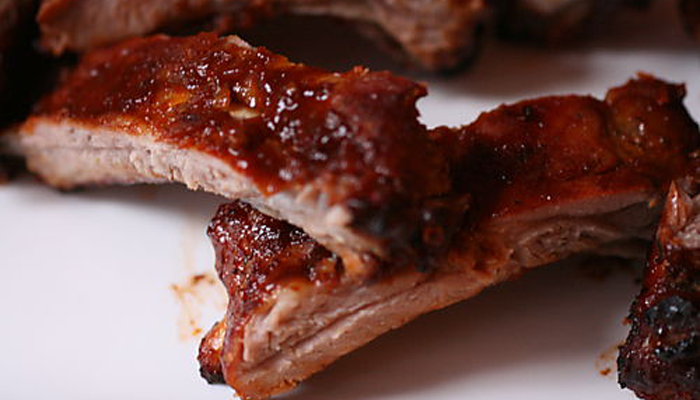 "How do you cook 25 racks of ribs in one go, consistently? It's the problem I had when I was setting up. It was killing me. Properly driving me mad. But then it clicked. My stepfather-in-law, an engineer who's always tinkering with stuff, used to do barbecues in the back garden with a really old filing cabinet. I couldn't believe it hadn't occurred to me sooner. That's all I needed. A filing cabinet. "I'm massively into recycling so I got an old one with thick gauge steel from an office sale, shot-blasted it to get all the enamel off. Then I sprayed it with high heat paint, cut the draws out, threw £500 worth of stainless steel grills in and bingo. 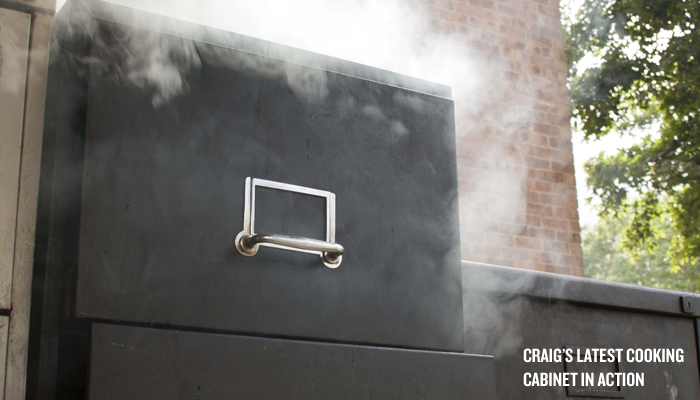 "I smoke and cook the ribs for up to 6 hours. I can't do any more than 25 in one go otherwise the heat doesn't circulate in the cabinet. There's a temperature difference in there, so I rotate the ribs around every hour. The coals are in the bottom so that's my hottest spot. That's where my tax returns go. "We use 100% free range pork baby back ribs. It took me months to find the right ribs. Locally sourced. All our packaging is biodegradable and all our meat is high welfare. And no, you can't have my recipe. "I'm on my third filing cabinet. Two come on the road with me and one stays at home to cook for guests. The sauce is high in sugar so it hits the heat and caramelises like mad, making cleaning is an utter nightmare. There's so many nooks and crannies on these things. It takes an ungodly amount of oven cleaner and a jet wash to blast everything off. Worth it though. So, so worth it." 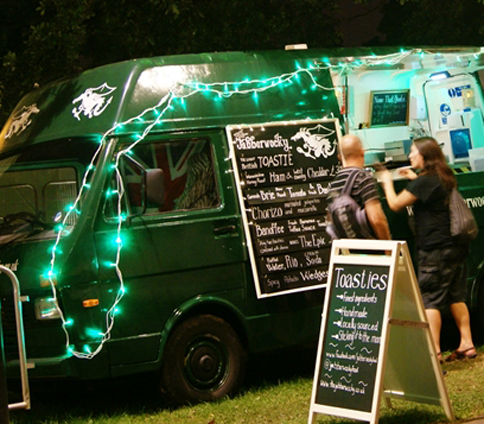 "I wasn't the biggest veggie food fan until these guys showed me the error of my ways. Try their sublime vegetable pakora. They're so good they worked Glastonbury festival." 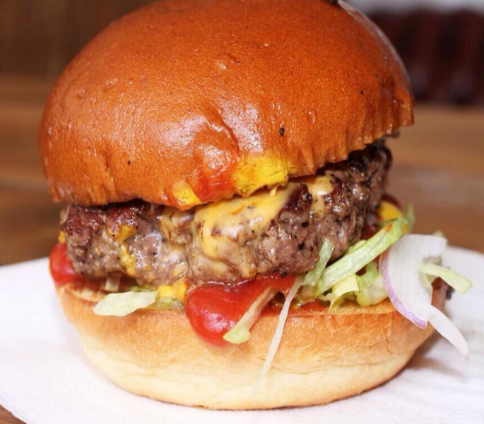 "Burger brilliance. They have a cult following and to watch them at work is an experience in itself. Absolutely dripping filthy goodness. Try their take on a cheese burger, the Mr. C Shack [pictured]. "Pitch winners from the 2013 BBC Good Food Show they serve up of the finest toasted sandwich in the land. Look out for The Elvis - a peanut butter, banana and chocolate toasty." Cards on the table time. Our marketing team consists of no people and our marketing budget is exactly £0. So, if you thought this was a half decent first issue could you help us out and let others know about ICHOOS? We're passionate about the West Midlands, promise never to pass email addresses on to third parties and will never send you spam. 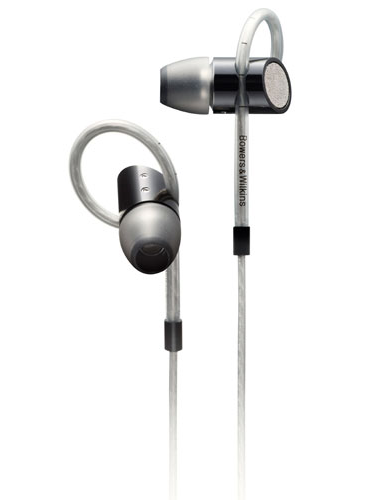 On top of that one of the first 500 subscribers (which includes all those that have already signed up) will win a pair of Bowers & Wilkins C5 in-ear headphones. They make your cheeks look good and your ears feel nice.